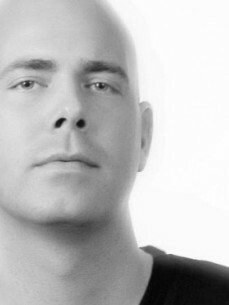 Andreas is mixing for 15 years now, and for the the last five years he played under his alias Andreas Bergmann. Andreas has an Interresting career so far. He played on the biggest festivals and clubs in Holland and has played in several countrys like Italy, Germany, Sweden, Norway and Turkey. Leeuwarden (Holland) is his homebase for the music. Together with some close friends Andreas started a party organization in 2004 named 'Arthouse'. This organization concentrates on deephouse, techhouse and techno. Or as we say it: 'Cutting Edge House Music'. The monthly Nights at Doozo (Leeuwarden) are not only popular for the music but even more for the ambience arthouse creates. That's why DJ's like Lauhaus, Nuno dos Santos, Michel de Hey and Remy love to come and spin the wheels.